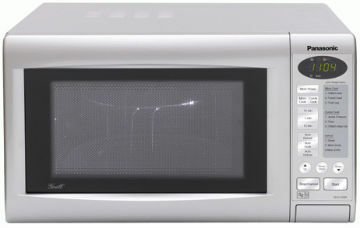 Almost everybody owns a microwave oven and enjoys the convenience of a “one minute” meal every now and then. But when that popcorn doesn’t pop it’s time to call Howard’s Appliance Service. The microwave is one of the smallest kitchen appliances and also one of the least expensive, which often leads to a questions of repair vs. replace. In some instances, a repair is cheaper and faster. But it can be dangerous to try to fix on your own, so give us a call.